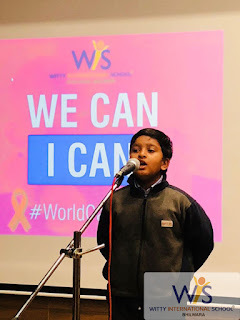 World Cancer Day is an international day marked on February 4 to raise awareness of cancer and to encourage its prevention, detection, and treatment. The primary goal of the World Cancer Day is to significantly reduce illness and death caused by cancer. 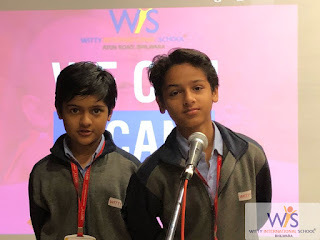 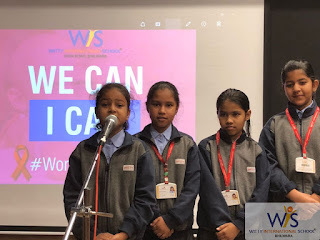 World Cancer Day was celebrated by the students of Witty International School, Atun Road, Bhilwara on Monday, February 5, 2018 with the theme “I Can, We Can”. 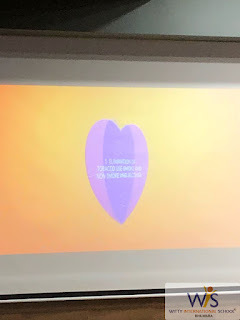 On this day students watched a video about the cancer and its prevention. 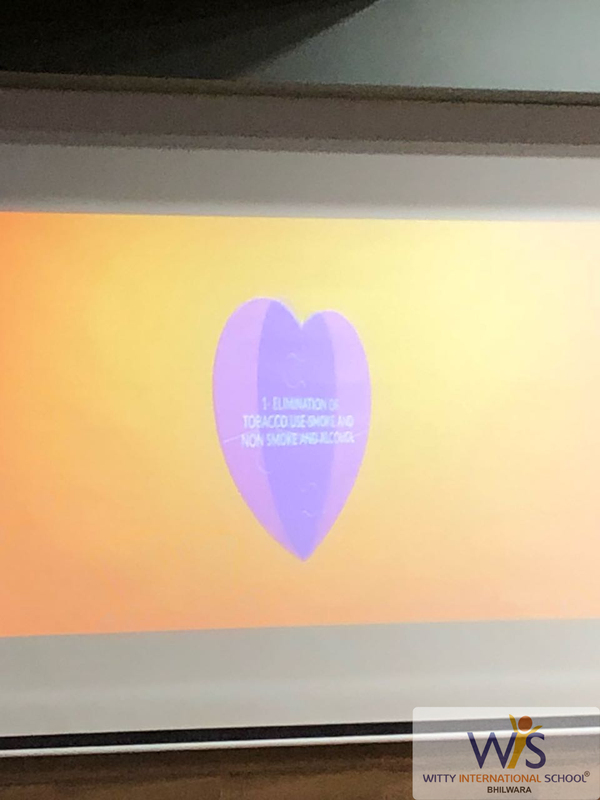 They watched a short video about how it feels like to be a cancer survivor and what they go through. 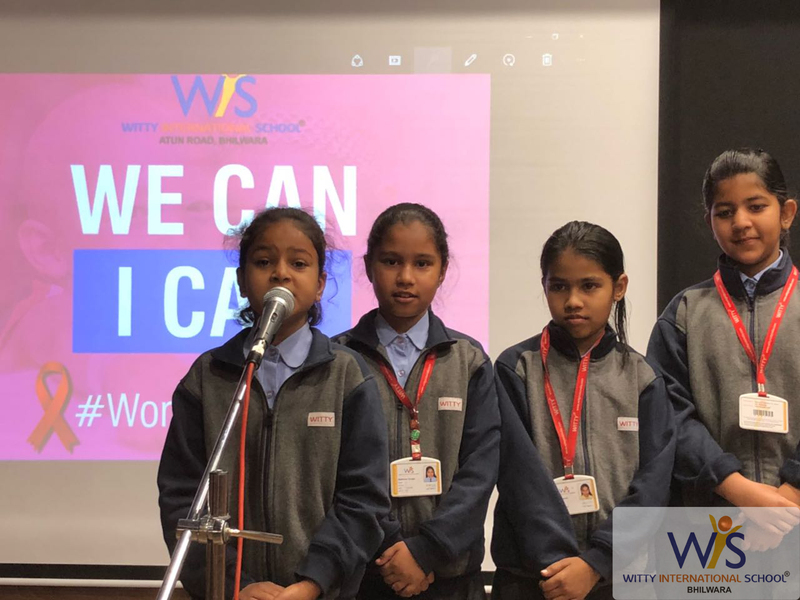 Students presented speech, poem and a talk to make everyone aware about cancer and how we as an individual can prevent cancer by opting a healthy lifestyle.